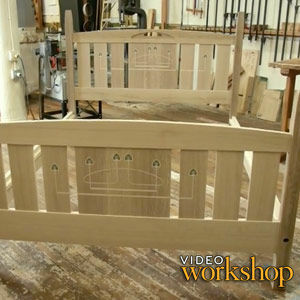 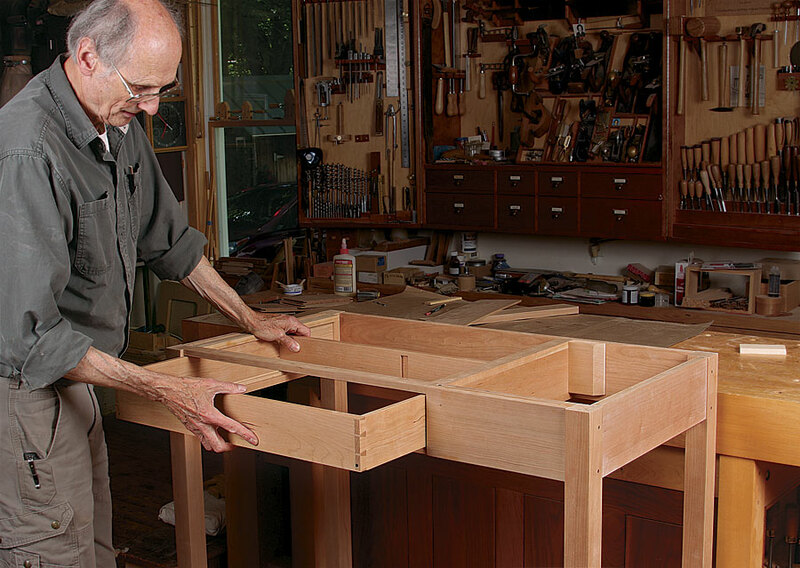 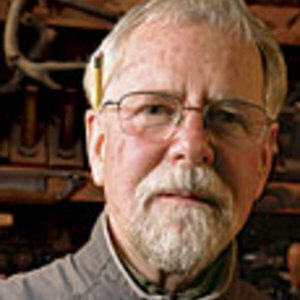 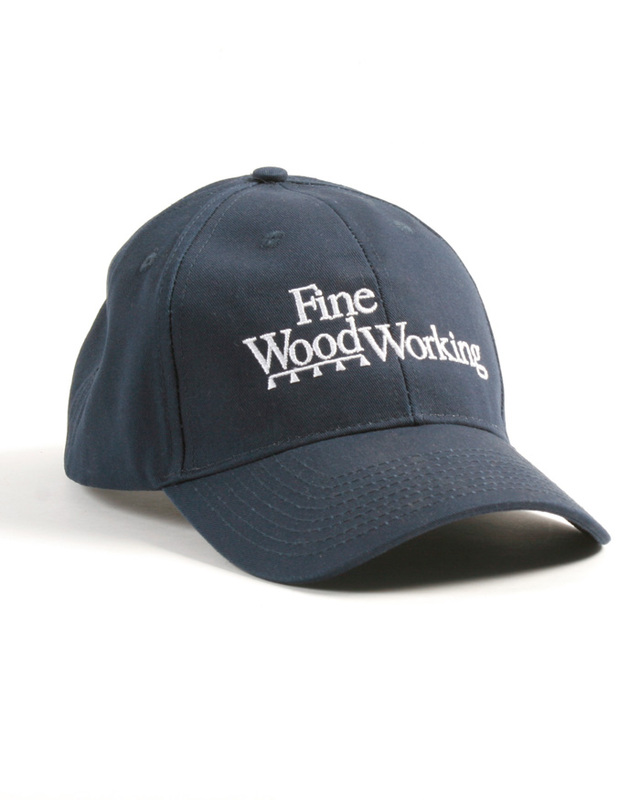 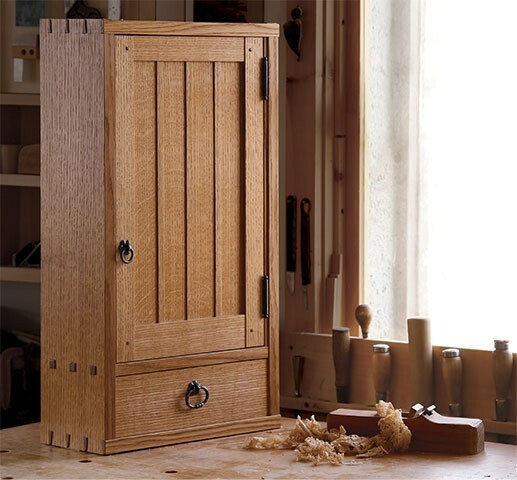 Philip C. Lowe got his first taste of woodworking while serving in the Navy, and he’s been a professional since 1968. 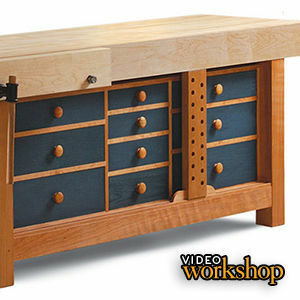 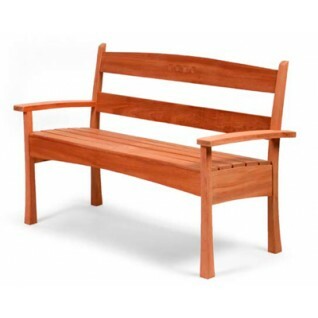 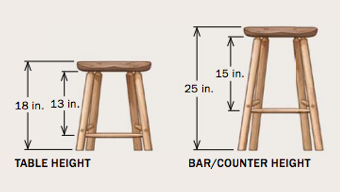 Lowe owns and operates the Furniture Institute of Massachusetts. 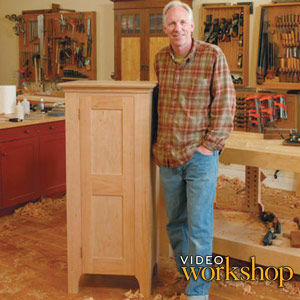 To learn more about the author, watch our video Q&A with Lowe from his workshop. 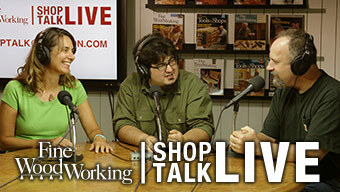 Watch the preview episode for free or become a member for access to all 4 episodes. 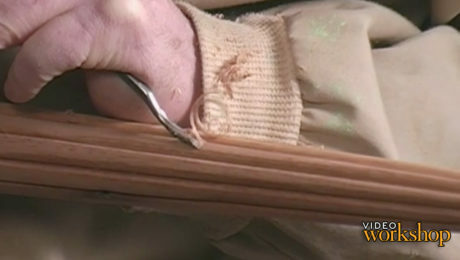 Learn the pedigree for this leg and get started with a story stick and drawing. 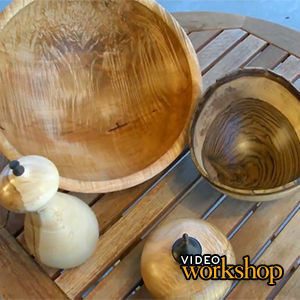 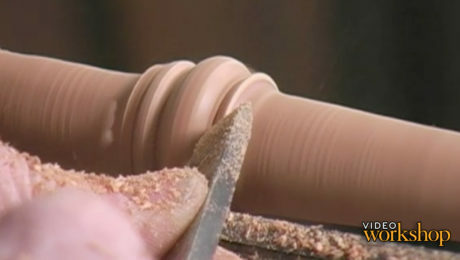 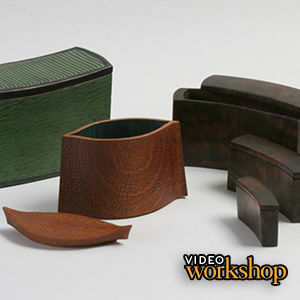 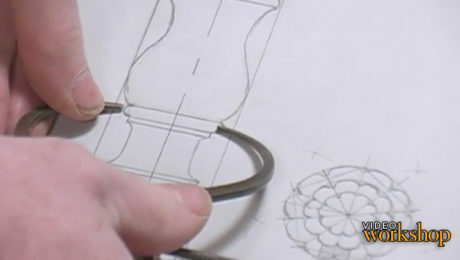 Start by roughing out the leg at the lathe and get tips on turning an elegant vase, beads, and coves. 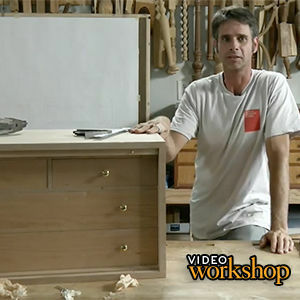 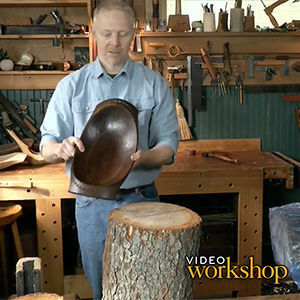 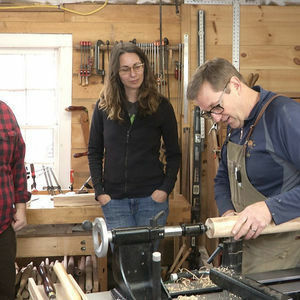 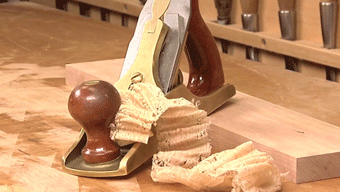 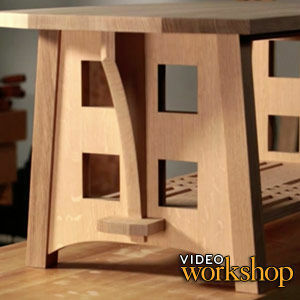 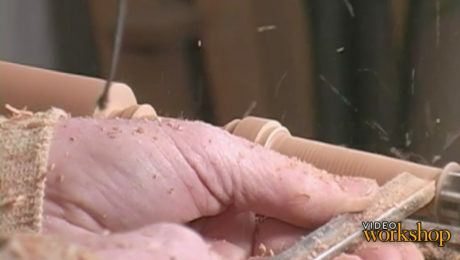 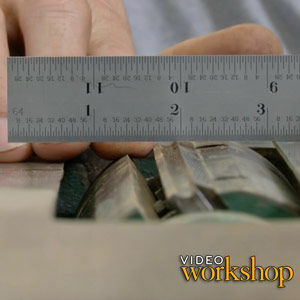 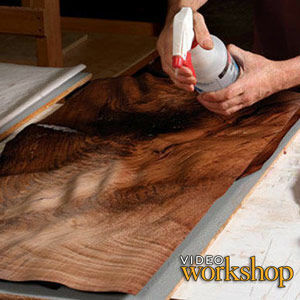 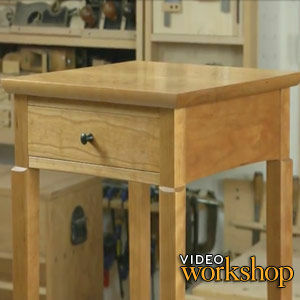 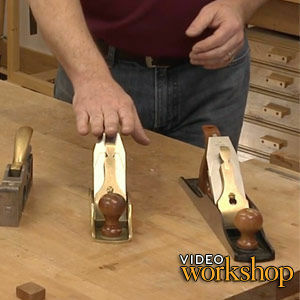 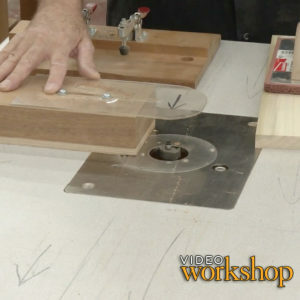 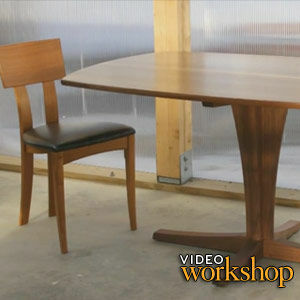 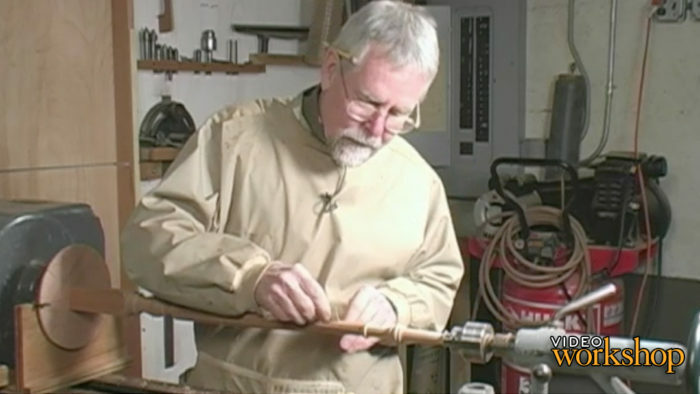 Phil Lowe demonstrates how to carve an elegant foot for a Sheraton-style leg with reeding. 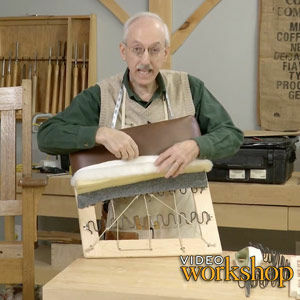 Lowe demonstrates easy layout and carving with a scratch stock, also detailing traditional carving methods.